rarely comes to the U.S.
On Saturday, June 23rd, he’s making a rare appearance – and where did he decide to visit? Listen to his stories of the people who have worked through many generations harvesting wild Agave and creating their elixir. Learn how he combines science, art, passion and magic to bring Rey Campero to fruition. 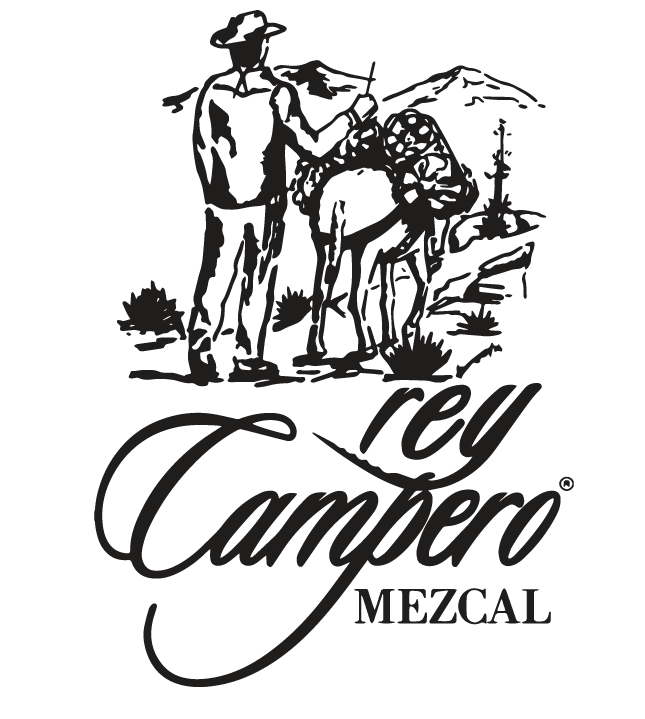 Taste some of the rarest expressions of Rey Campero – these are not the ‘typical’ expressions you have tasted before. These are meticulously made in small batches and are almost never seen outside México. And as if that weren’t dreamy enough – we’ll also be treated to tastings of Real Minero and Charanda Urupan. Real Minero is distilled in Earthenware pots and rested in glass for months before bottling. Only 100 liters of many of the Real Minero expressions are produced. They have one of the largest and most diverse reforestation programs in México, and have been credited for rescuing some of the wild Agave varieties originally thought to be extinct. Real Minero is considered one of the finest Mezcales in the world. Charanda Urupan is an appellation of origin from the State of Michoacan, which means that no other place in the world can produce a spirit called Charanda. Known as Mexican Rum, the complex flavors in this sugar cane spirit will rival any rum from the Caribbean. As we taste, talk, and experience the spirit of México together, we’ll enjoy a beautifully created menu by Chef Elton Sanchez of México City. 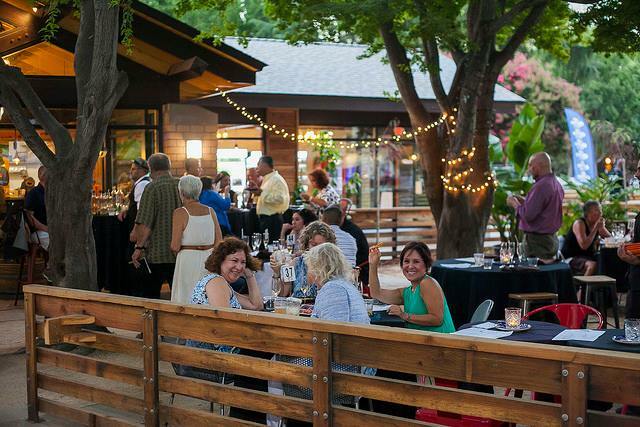 After dinner, stay and dance to Maya Latin Tribute Band – feel the joy of music on the Plaza. As always, Harvest Social Club Members pay only $35, and may purchase 3 seats and get the fourth free. General Public only $45.